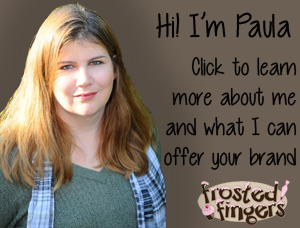 Note: I received the costume in this post for review. I did not receive any compensation. All opinions are mine. I can’t believe it’s almost Halloween. Every year my husband and I go to one of his co-worker’s house for a Halloween party. 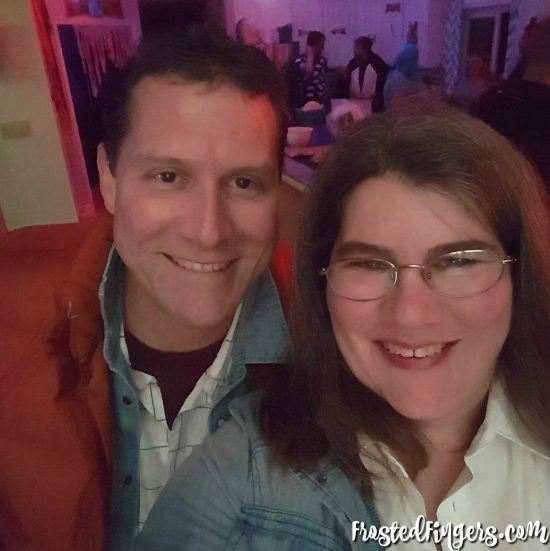 Last year we dressed up as Marty McFly and Lorraine from Back to the Future. 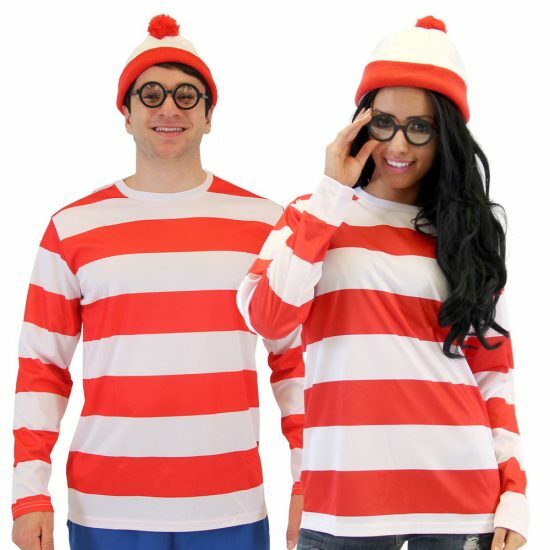 This year we are going to dress up as Where’s Waldo and Where’s Wenda from the popular books where you try to find Waldo and Wenda among all the impostors. 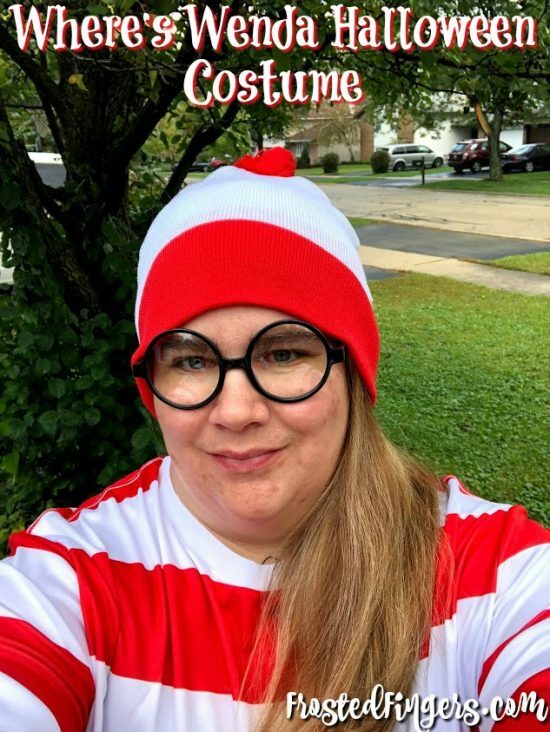 I got my Where’s Wenda Costume from TVStoreOnline.com. I still have to pick up my husband’s costume from there. There are so many styles of costumes to choose from such as a Rockford Peaches Uniform which I will totally rock when I get to my goal weight. You can even get family costumes. Everyone can dress up as a Teenage Mutant Ninja Turtle or a Mighty Morphin Power Ranger! I’m very pleased with how comfortable the shirt is. It’s a silkie fabric which is soft and warm. I won’t be able to wear the costume glasses since I already where glasses of my own, but they fit well and were not uncomfortable. Typically Wenda wears a blue skirt, but I don’t own one so jeans it is. Plus I’ll be nice and warm trick or treating in the Chicagoland fall. 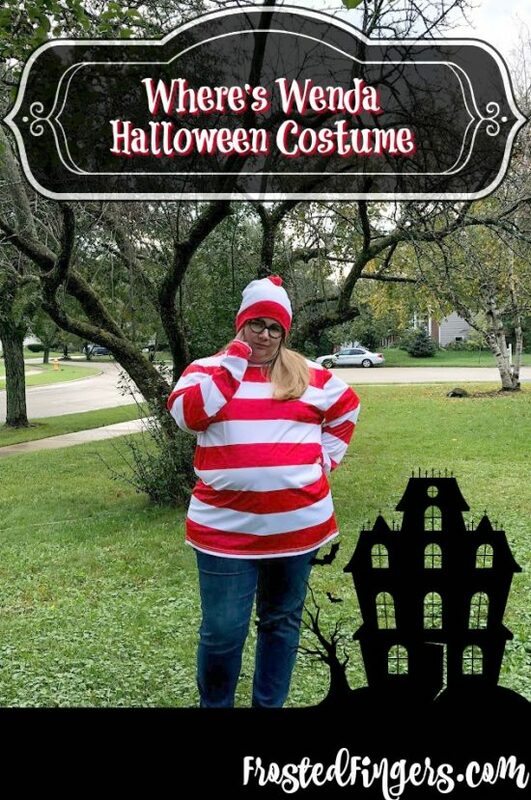 For $22.95 this is a simple costume to put together, you can dress in layers underneath and no one would ever know (great for those up North), and it’s a good quality that can last you many Halloweens. 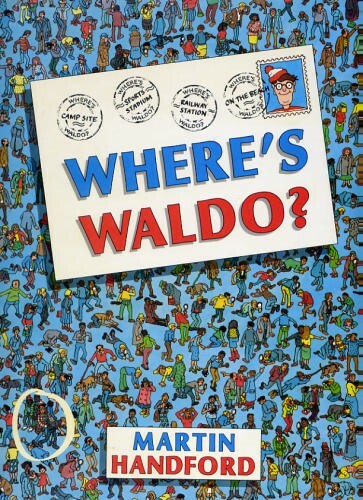 To get your own Where’s Waldo or Where’s Wenda costume visit TVStoreOnline.